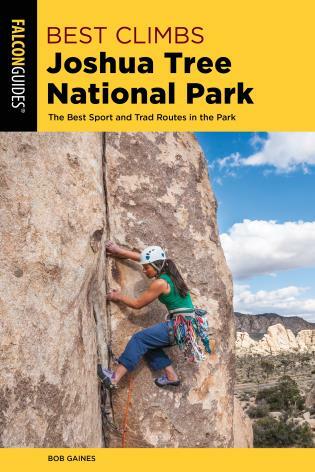 Best Climbs Joshua Tree National Park is part of a series of new climbing guides from Falcon, appealing specifically to nonlocal climbers and locals with minimal time on their hands, all of whom seek visually appealing, to-the-point guides that filter out the very best climbs in some of America's most popular climbing destinations, with an emphasis on moderate routes ranging from 5.6 to 5.10. With over 8,000 routes to choose from, selecting a climb at Joshua Tree can be a daunting task for the traveling climber or for a climber new to the area. 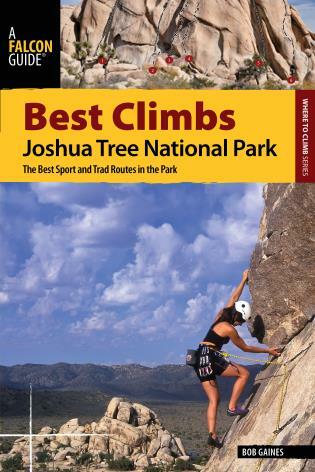 Best Climbs Joshua Tree National Park includes over 250 of the very best sport and trad routes at this world-renowned climbing area. 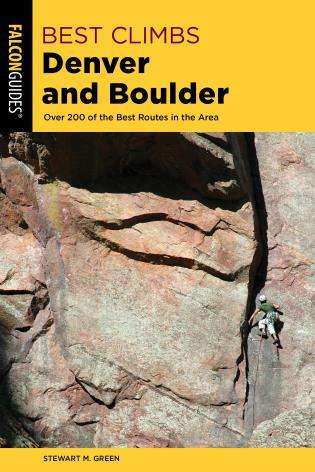 Bob Gaines is an AMGA Certified Rock Guide who has been teaching rock climbing since 1983. He is the owner/director of Vertical Adventures Climbing School, based at Joshua Tree National Park, California, where he has taught clients ranging from Boy Scouts to Navy Seals. Bob has also worked extensively as a climbing stunt coordinator on over 40 television commercials. 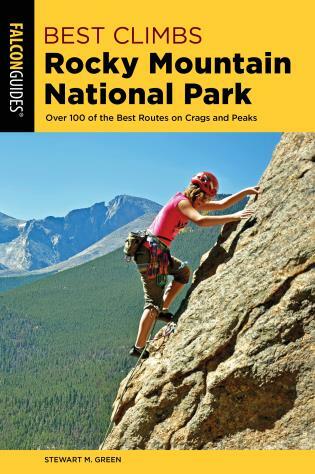 He was the chief safety officer for the movie Cliffhanger and doubled for Captain Kirk when Kirk free soloed El Capitan in Star Trek V. Bob is also the co-author of Rock Climbing Tahquitz and Suicide Rocks (The Globe Pequot Press, 2001).